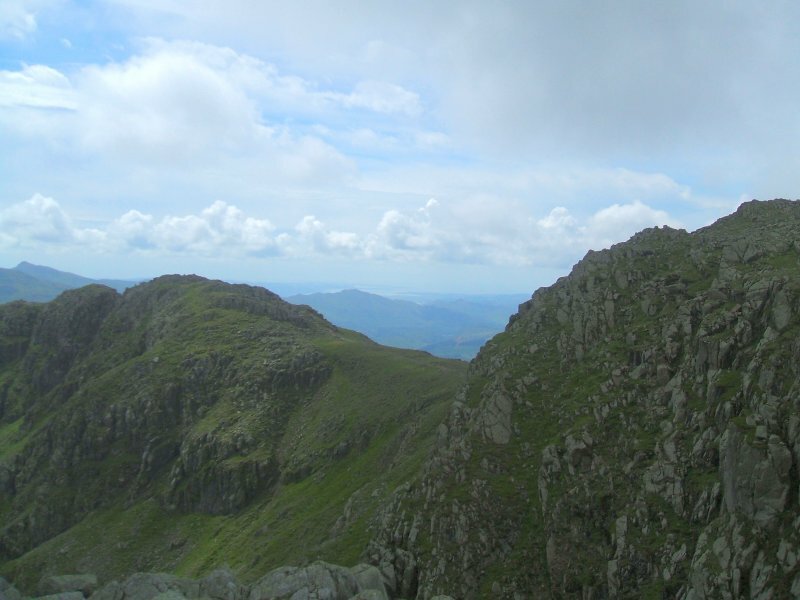 Bit of a dull day today, but never mind it's always a nice day to climb the Crinkle's and Bowfell. 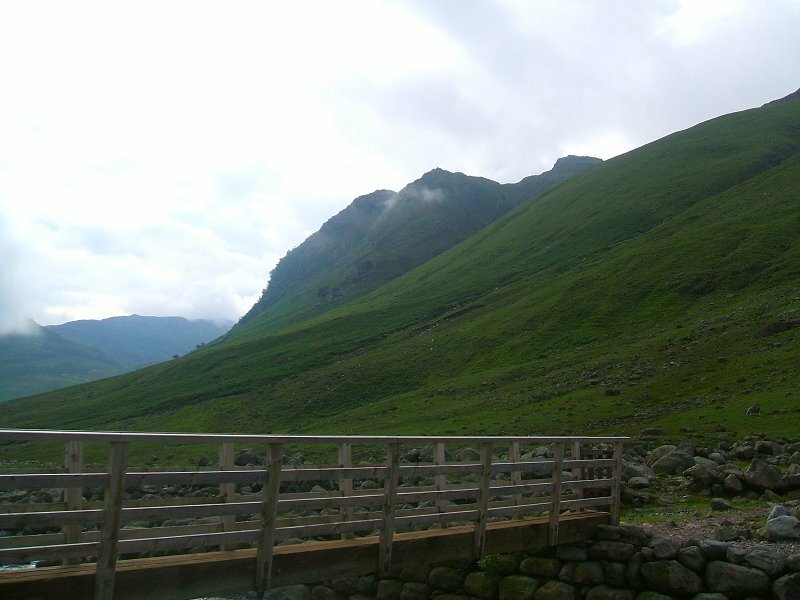 Here is Kettle crag from the footbridge over Oxendale beck. 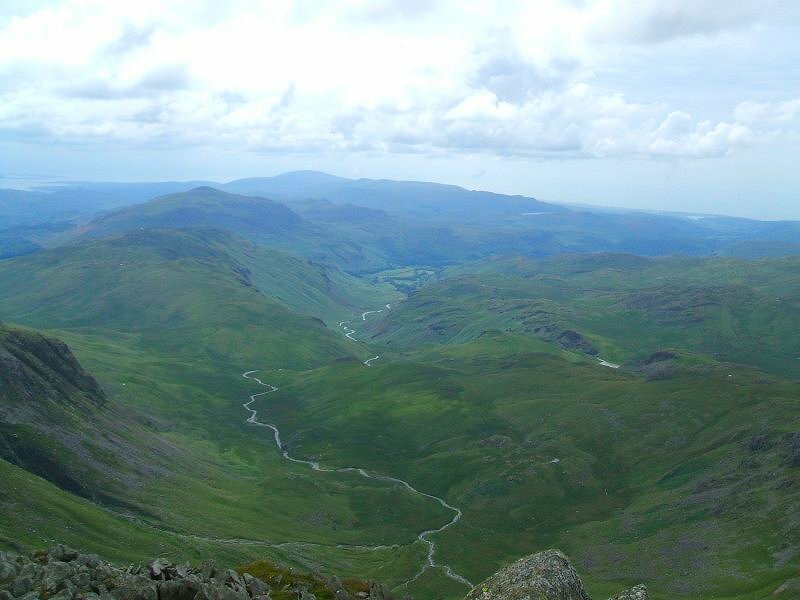 Looking back along the Crinkle's. 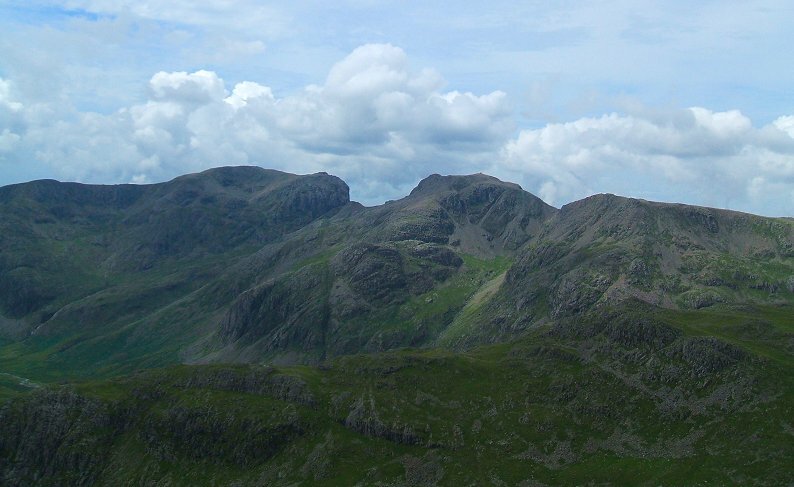 The Scafells. 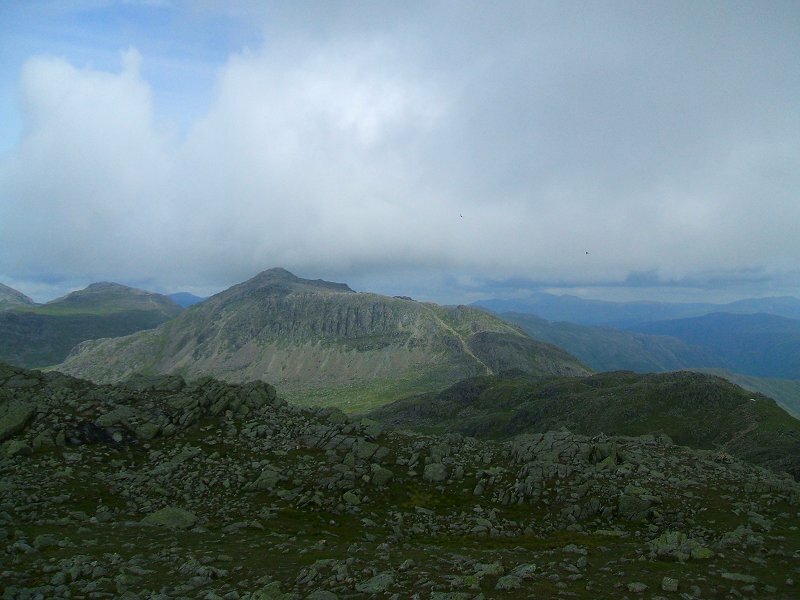 Scafell looks a bit higher than the pike from here. 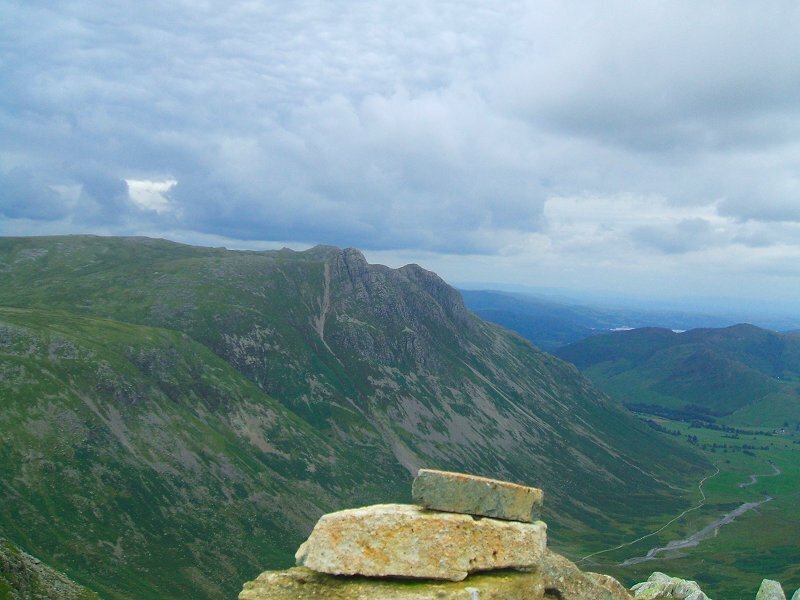 the fine view from Rosset pike.